书籍简介: In this fascinating book, Richard Farleigh reveals the investing strategies that have taken him from a modest start in Australia to being one of Europe's most influential entrepreneurs and a resident of high-rolling Monaco. The knowledge and wisdom gained along the way -- from managing the Sydney trading desk at Bankers Trust and his time heading up a powerful hedge fund in Bermuda -- is invaluable for all investors, regardless of expertise. 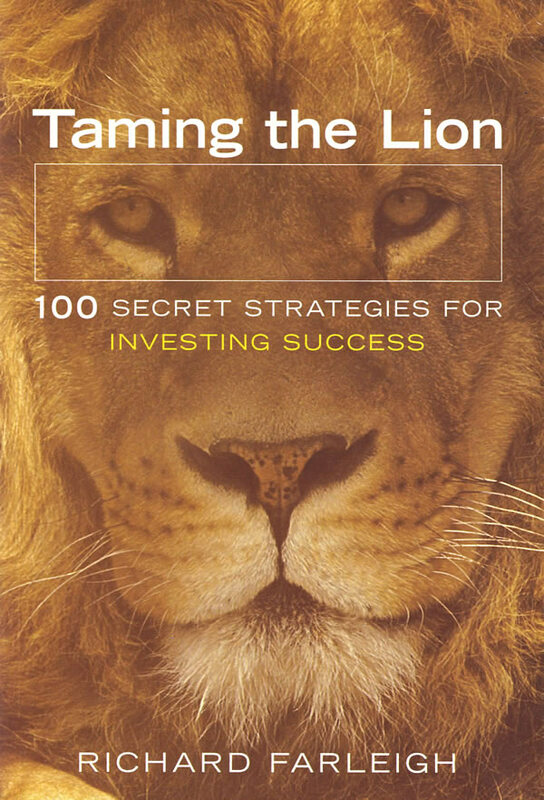 Farleigh takes you step by step through the 100 strategies he has developed to enable consistent success in the markets. His methodology is based on disciplined observation and reasoning, and has enabled him to outperform the market on a regular basis. Big, obvious ideas offer great opportunities. It is safe to invest with a consensus view. Contrarian trading is usually irrational. It is best to enter and exit the sharemarket at the right times instead of always staying invested. Price trends are well known but under-utilised. Investment and trading are increasingly similar.